Shoshana Ungerleider, MD is an internal medicine physician, founder and two-time Oscar-nominated short documentary executive producer. An activist for gun safety and access to palliative care, Shoshana is the founder of End Well, a media platform and annual convening focused on interdisciplinary, human-centered innovation to improve the end of life experience. She lives in San Francisco with her husband. Connect with Shoshana on Instagram,Twitter, Facebook or LinkedIn. See Articles By Shoshana Ungerleider, M.D. 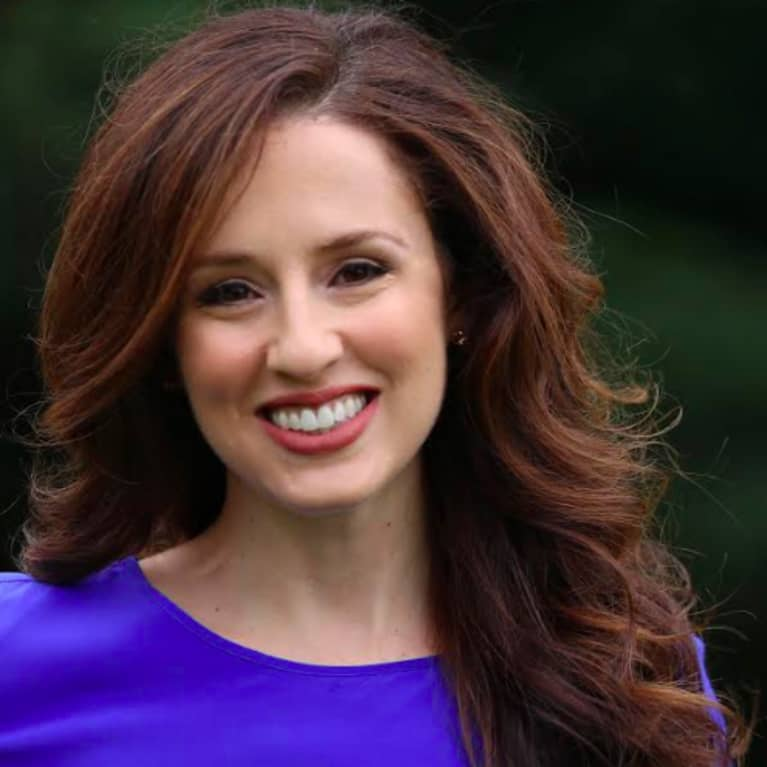 Connect with Shoshana Ungerleider, M.D.